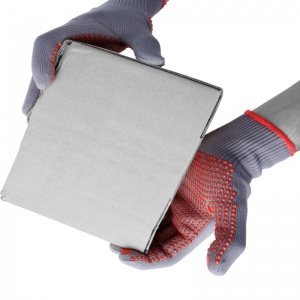 For the majority of light handling tasks, good grip is key and unfortunately, many light work gloves suffer from inferior grip compared to their heavy-duty counterparts. 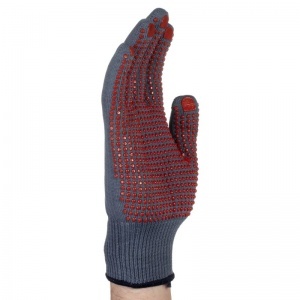 The Tornado Electrogrip PVC Dot Grip Gloves TEG20 have been engineered to achieve excellent levels of grip without sacrificing dexterity and user comfort. 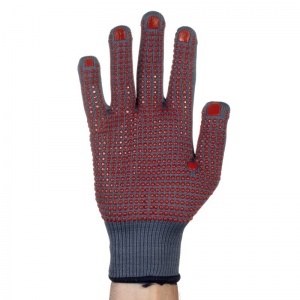 Their PVC dot grip pattern means that handled objects almost stick to the palms of the hands, while their soft nylon construction ensures they are comfortable to wear for extended periods. 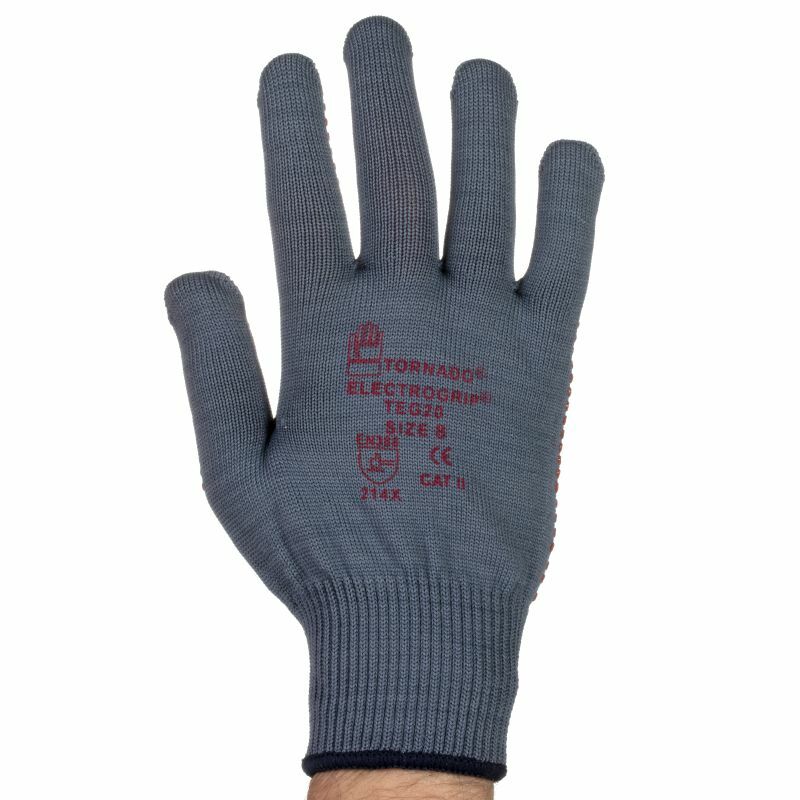 The product code for these gloves is TEG20. 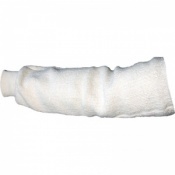 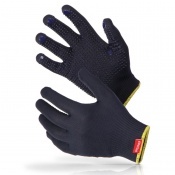 The Tornado Electrogrip PVC Dot Grip Gloves are supplied in five different sizes. Please consult the table below for measurements and select the appropriate size for you from the drop-down menu above.